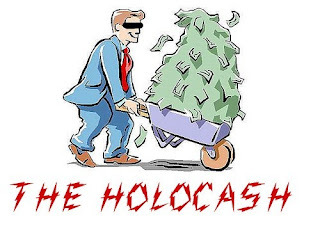 Lawmakers okayed on Tuesday 1.8 billion forints (EUR 6m) of overall support for 377 civil projects within the Holocaust Memorial 2014 programme. Parliament’s cultural and media committee suggested to the Prime Minister’s Office, which will make the final decision, that the original sum of 1.5 billion forint should be supplemented by 300 million. Laszlo L. Simon, the committee’s chairman, said an additional 56 projects should receive the extra support. The aim of the programme is to ensure that civil society takes an active part in the commemorations so that “important lessons may be drawn about this national tragedy,” he said. 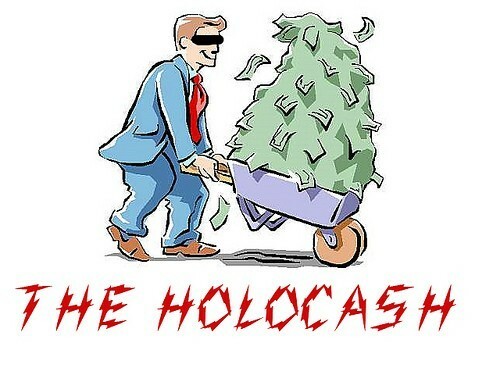 The “important lessons may be drawn about this national tragedy,” should be the fact that the imagined Holocaust was nothing more than an exercise to eternally damn the German people and line the pockets of the zionist elite.